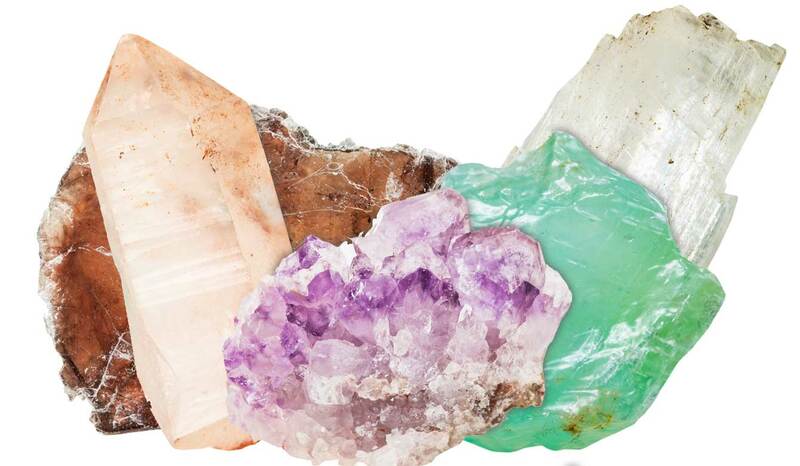 Examples of minerals are calcium, chlorine, phosphorus, potassium, sodium and magnesium. 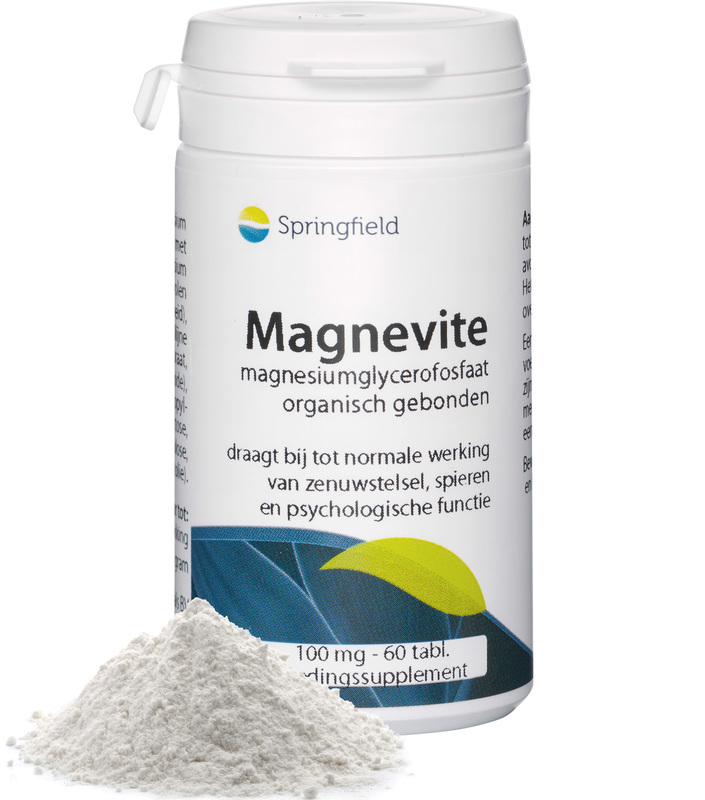 In addition, there are trace elements – minerals the body needs very little of – such as chromium, fluoride, iron, iodine, copper, manganese, molybdenum, selenium and zinc. Register or log in as a professional to read the (scientific) papers.